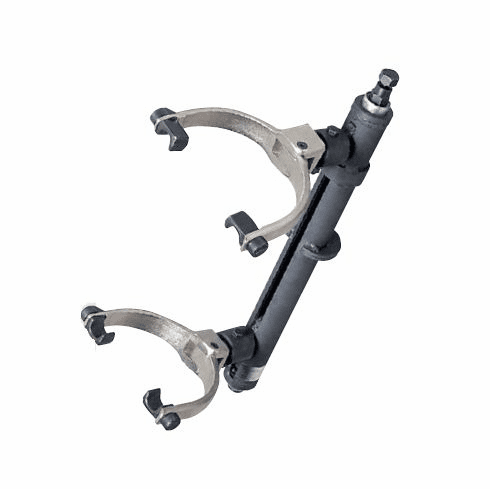 KTC Strut Spring Compressor, Model AS-10, For removing and installing strut springs. Can be used on front and rear suspension's od FWD and RWD strut type coil springs. -Compact style for ease of use. 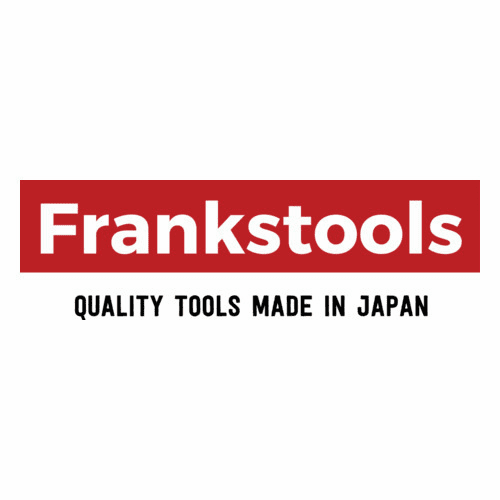 -Must be used with standard hand drive tools, it's not desiged for use with power tools ( Air, Electric drive impact tools). Allways follow safety instruction and use tool properly or severe injury will result.